I hired Artistic Refinishing for resurfacing my tubs. They did an excellent job and were very courteous. With the number of homes in Margate, Florida that were constructed in the 1950s and 1960s, many homeowners find that their bathroom fixtures may be slightly dated. Older, less attractive colors and the effect of weather over time can make bathrooms look dingier and less appealing. 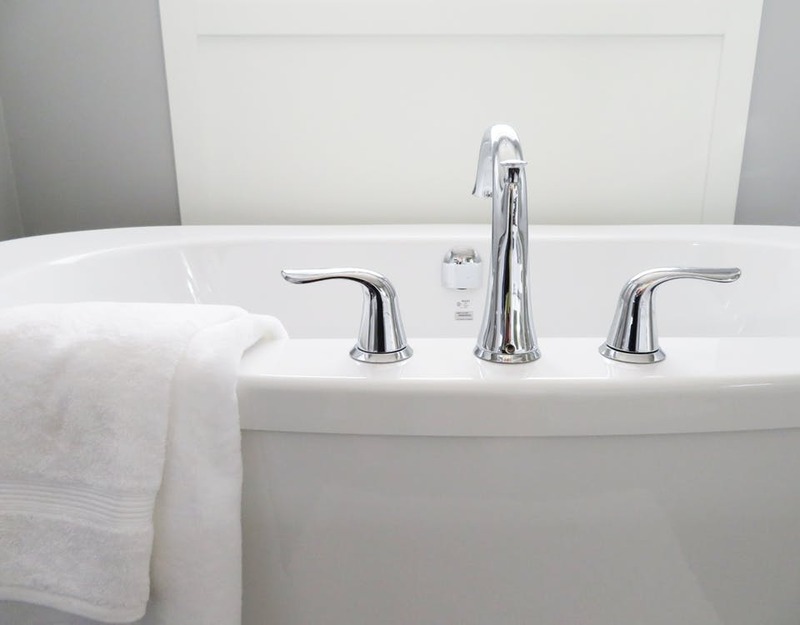 Some homeowners might think of a complete renovation to bring the bathroom’s appearance up to date, but if the fixtures still work well, that isn’t necessary. A reglazing of the bathtub, shower stall, and sink can make a bathroom in Margate look brand new in a matter of hours. At Artistic Refinishing, we have the skills needed to make your bathroom look like you’ve always dreamed without any extra fuss. Renovations are always complicated, but in a bathroom, they can be particularly troublesome. Removing old fittings like bathtubs and shower enclosures often damages studs and subfloors, which must then be replaced. New countertops and cabinets may require new flooring to fit around the new fittings. And these details often add to the cost of the project, which also takes the bathroom out of use for several days. Instead of renovating your bathroom, reglaze it. Reglazing involves applying a new finish to surfaces like counters, sinks, tile, and bathtubs. 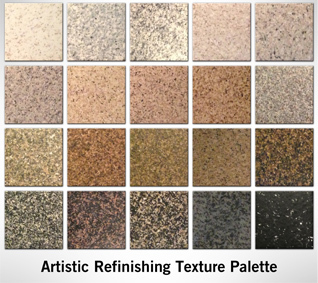 This finish is nonporous and durable and is available in many different colors. At Artistic Refinishing, we are also familiar with several different application techniques that can personalize the appearance of the bathroom. Best of all, reglazing a bathtub and other fixtures only takes a few hours, so you usually get your bathroom back the same day. That nonporous finish comes in particularly handy in the tropical climates of Margate and South Florida. Mother nature thrives in these hot, humid climates, and if a home has been empty for a time, it may have substantial stains. Even a home that has been perfectly climate controlled can begin to see stains in the bathroom if the shower stall or other fittings have been damaged. Cleaning the stains is possible, but it leaves unsightly stains in grout, tile, and other areas, that can be almost impossible to remove. The nonporous finishes used by Artistic Refinishing, however, don’t leave any opportunity for stains to grow. When you are ready to learn about bathtub and bathroom reglazing and refinishing in your home, contact Artistic Refinishing. We have more than 30 years of experience revitalizing bathrooms in South Florida and have won multiple awards from Home Advisor. We are happy to answer any questions you might have about the reglazing process and will provide you with a free estimate of the cost of our services. 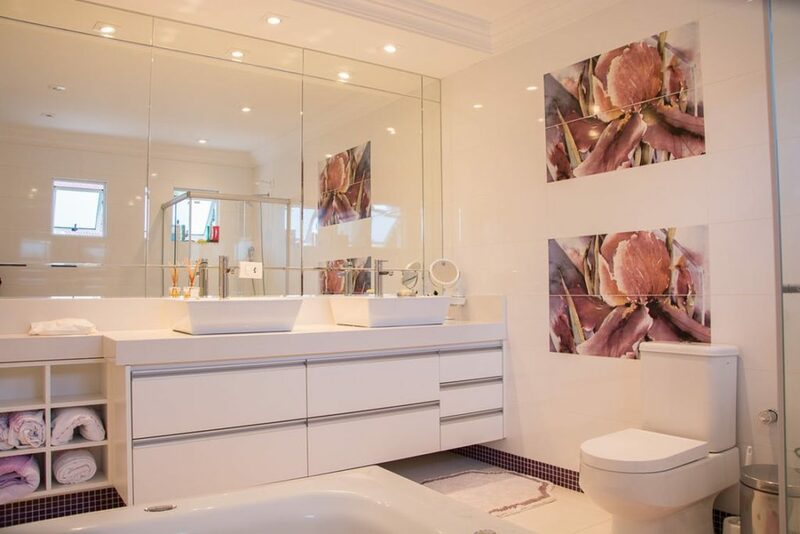 Get in touch with Artistic Refinishing today and start planning out your beautiful new bathroom.